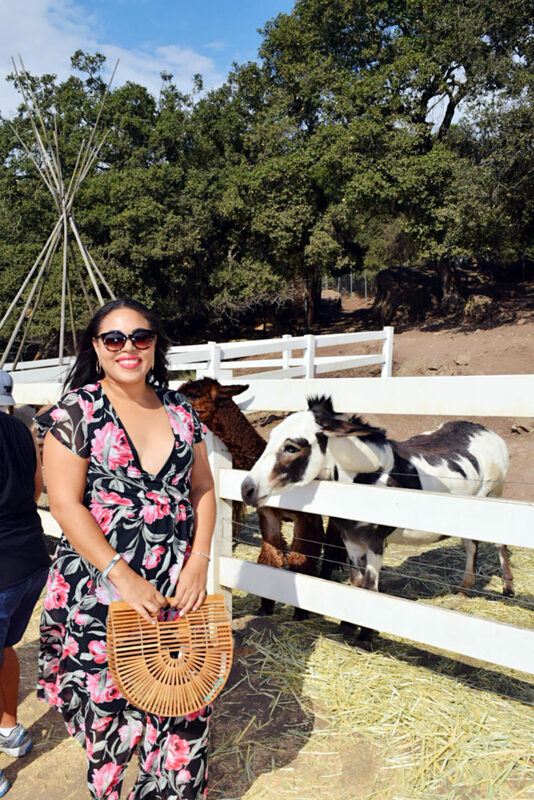 Wine tasting, feeding exotic animals, and taking in some of the most gorgeous views in Malibu are all things to expect while on the Malibu Wine Safari Explorer Tour. 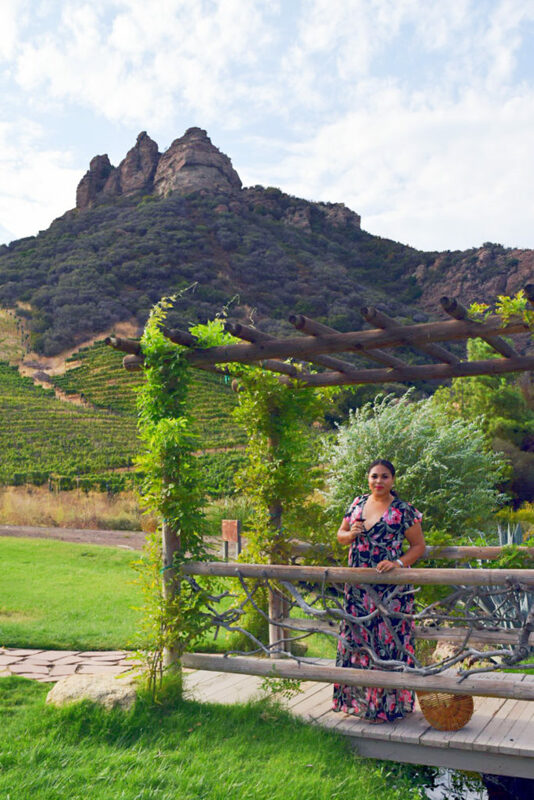 Doug and I recently visited the Saddlerock Ranch and Vineyard in Malibu, and I’m excited to share my honest opinion with you about our experience! 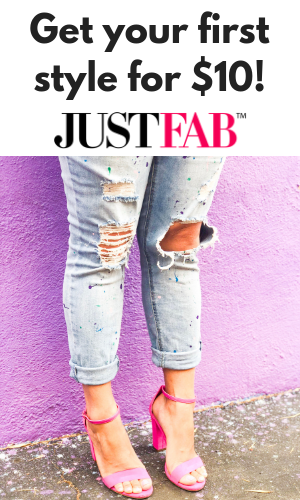 Pro Tip: DO NOT WEAR HEELS! 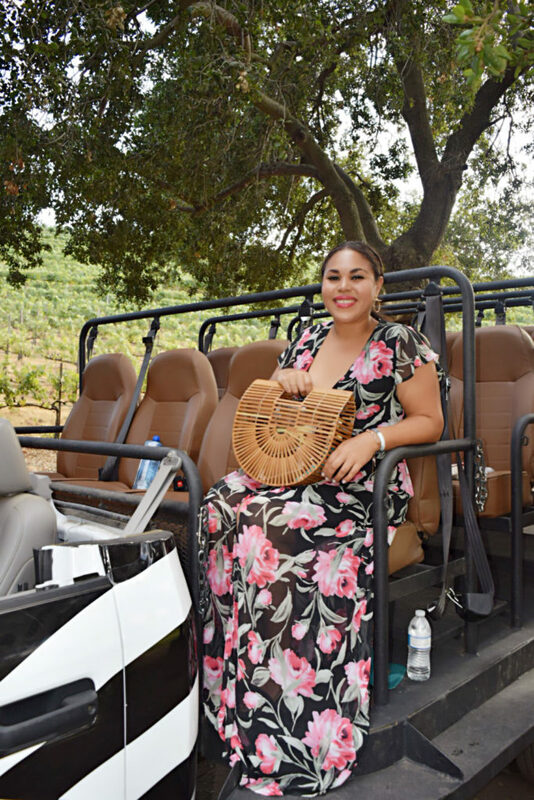 To start off, the Malibu Wine Safari offers six different tours to take: the explorer tour ($65 pp), family tour ($55 pp), giraffe tour ($95 pp), mimosa tour ($105 pp), vintner tour ($115), vineyard & lunch tour ($155 pp). 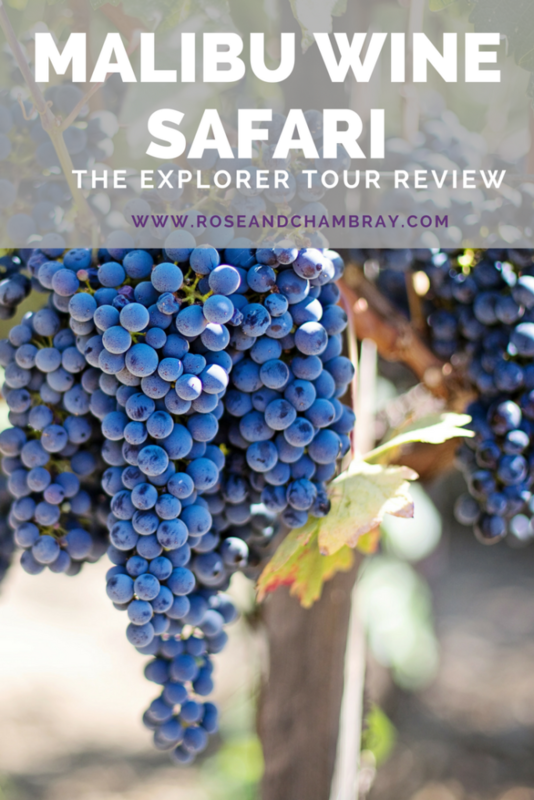 We settled on the explorer tour which includes six 2oz wine tastings, complimentary crackers with spread, and a meet and greet with exotic animals. 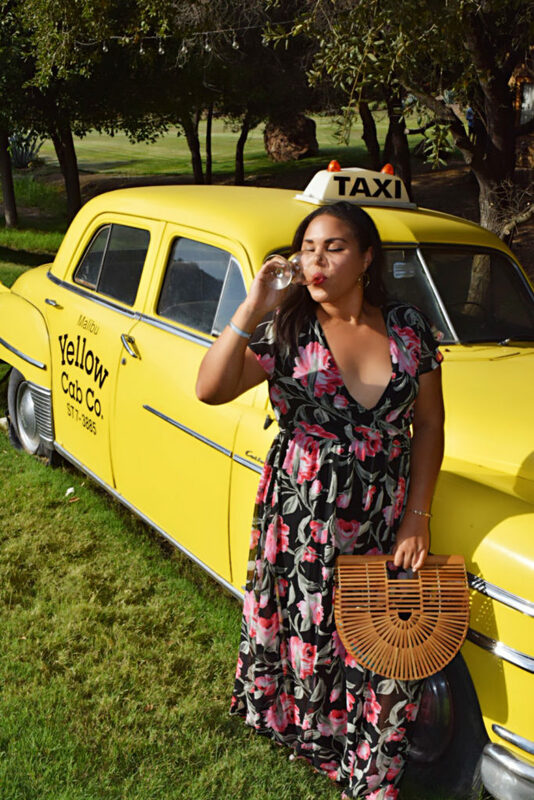 Whichever tour you decide to experience with Malibu Wine Safaris, make sure you book your tickets at least 4-6 weeks in advance! They fill up very quickly. Not gonna lie- this place was FAR. Much farther than I had anticipated, so prepare for a trek. After driving over an hour to get there, I was a little fatigued but ready for the adventure! We started off by hopping on a big open-air safari vehicle with about 15 other people, plus a funny and knowledgeable tour guide, and our driver. Our first stop was Saddlerock Ranch where we met and fed carrots to some cute little donkeys and ponies. After about 5 minutes, we walked up the trail to meet a few not-so-friendly zebras and massive water buffalo. We also fed them carrots, but I dropped mine mid-zebra-bite, which explains my face in the above photo ?. Once our new friends were fed, we got to the good stuff…the wine! 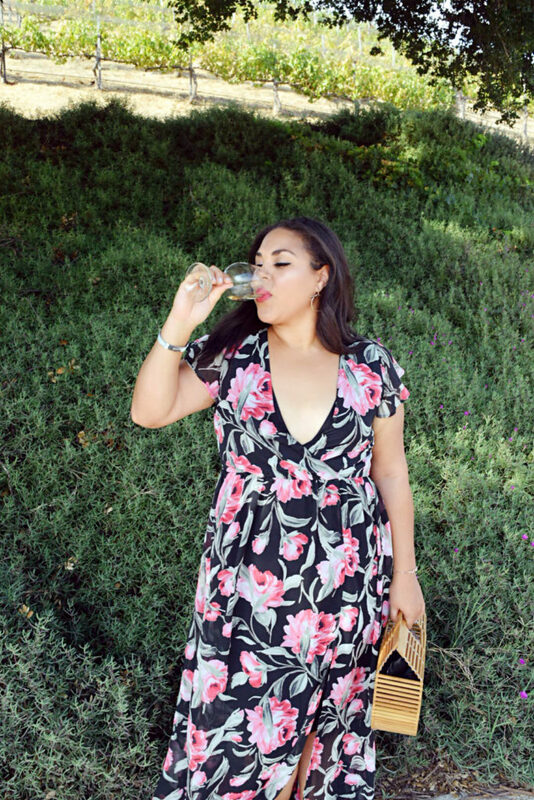 We tried 3 different white wines, all of which were made right there on the vineyard. They say that the wines you taste on this tour change from tour to tour, so you may get to try some different ones. 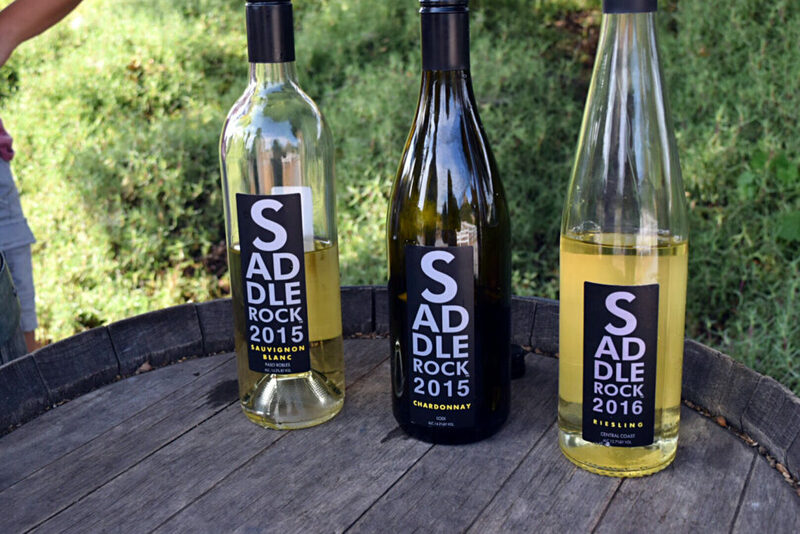 We tasted the 2015 Saddlerock Sauvignon Blanc, 2015 Saddlerock Chardonnay, and the 2016 Saddlerock Reisling. My favorite was the riesling! 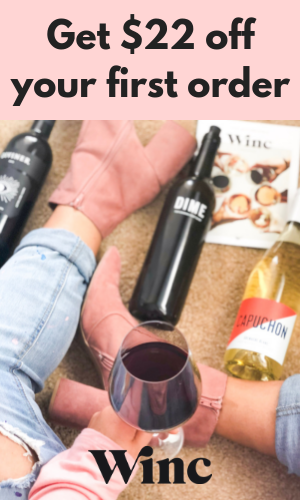 I was too focused on taking in the sights to write down my tasting notes, but the website says this about it: pineapple, peach, lychee and citrus blossom jump out of the glass while pear, guava and honeydew swim throughout your palate. YUM. They were pretty cool about getting refills, so you already know I got some! 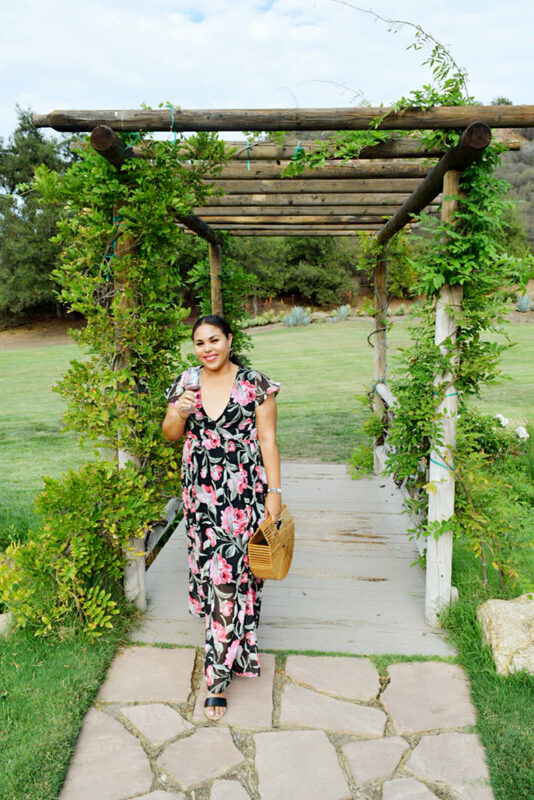 While we sipped on our white wines, they gave us plenty of time to snap some pics for the gram in their beautiful vineyard. The views were amazing, and it was fun to see such a different side of Malibu. After about 15 minutes, we hopped back into the safari vehicle. On our way to the next stop we passed Stanley the giraffe (you have to pay an additional $30 to meet him? 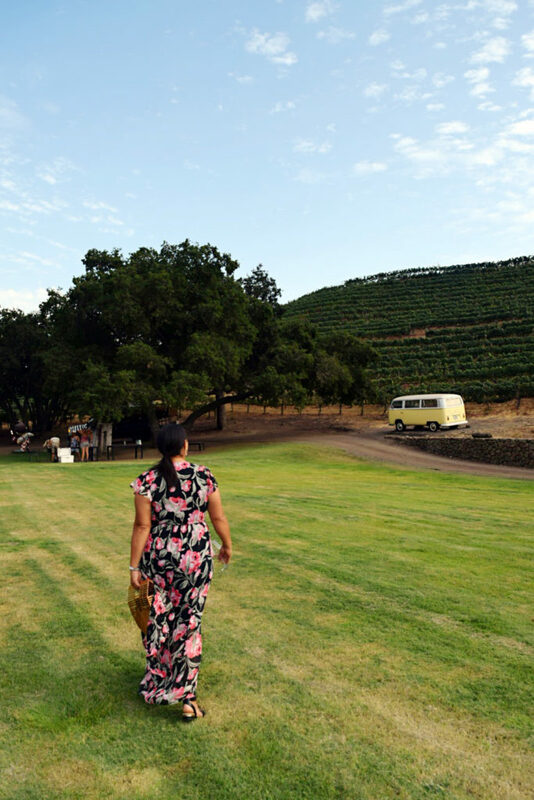 ), a field of cabernet grapes, and a gorgeous area where they host outdoor weddings. Here we tasted our three final wines: a Cabernet a Syrah and a Merlot. All were 2014 vintages from the Semler label, which is part of the Malibu Family Wines brand. We also got to snack on some crackers with pesto dip and olive tapenade. 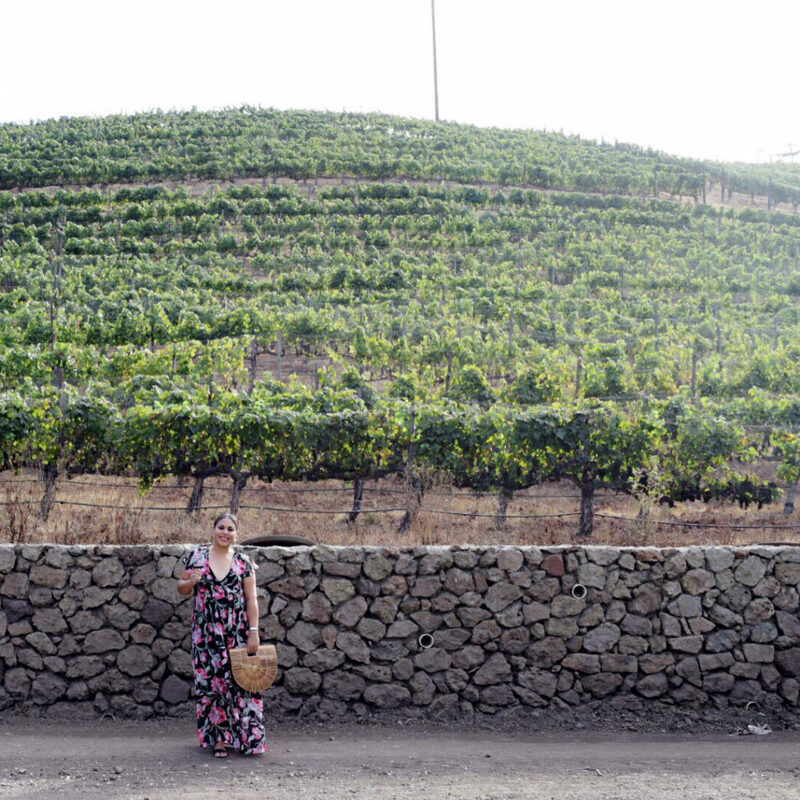 The snacks ran out really quickly, so we took our wine and roamed the area, which was absolutely breathtaking! The merlot was my favorite of the three reds we tasted. This leg of the tour was probably my favorite part. 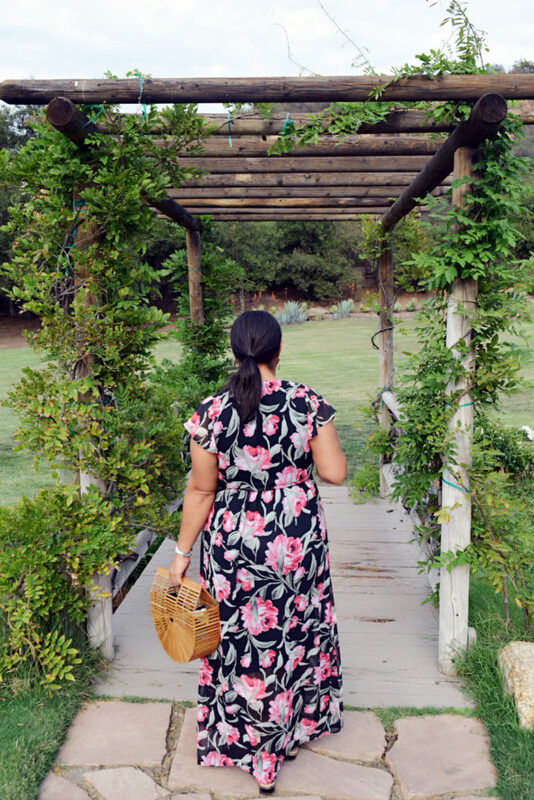 We got to do our own thing and take in the sights on the property. I absolutely loved all of the character and quirky details like the random taxi cab, silver mobile homes, Bob’s Burger statue, and the yellow Volkswagen van. There were so many fun areas to hang out and take photos. Some of the most beautiful scenery in the LA area that I’ve seen thus far. And for $65, I expected nothing less! After about 25 minutes at our last stop, we headed up the road back to our starting point. The tour is supposed to be about 90 minutes, but ours only lasted a little over an hour. They give you an option to hop on a free trolley to the Malibu Wines tasting room up the street after the tour is over. We opted out since we had a pretty long drive home and it was starting to get dark outside. 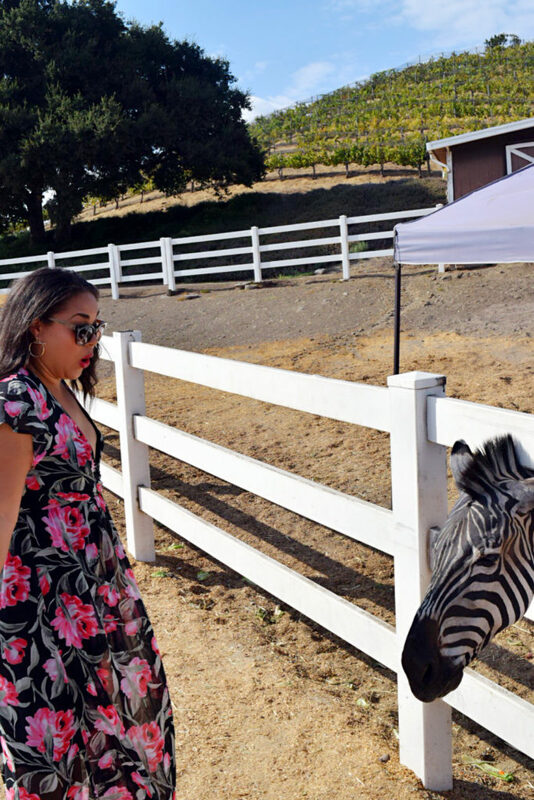 Overall, I had a great time, enjoyed the wines, met some fun animals, and got some gorgeous photos. I would rate the experience at a 3.5 out of 5 stars. The tour was a 4/5, the wine was a 3/5 (it was good, but they didn’t give nearly enough), the views were a 5/5, and the value was a 3/5. This is definitely a unique activity to do if you’re in the LA area, but I felt the $65 price tag was a bit steep for what you got. If you’ve never gone and are thinking about going, I’d say go for it! Would I go back? 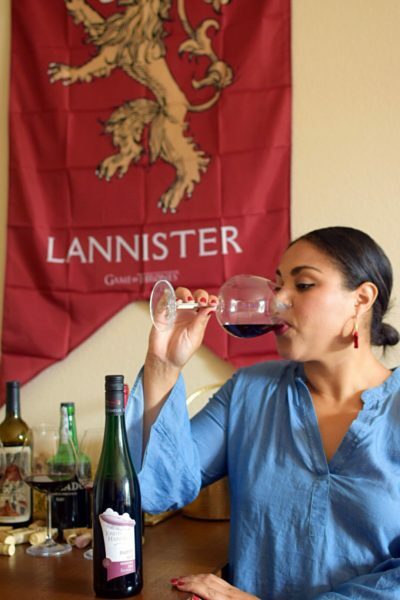 Maybe…but I would try the vintners tour, and bring more friends (it seems like a fun group activity)! 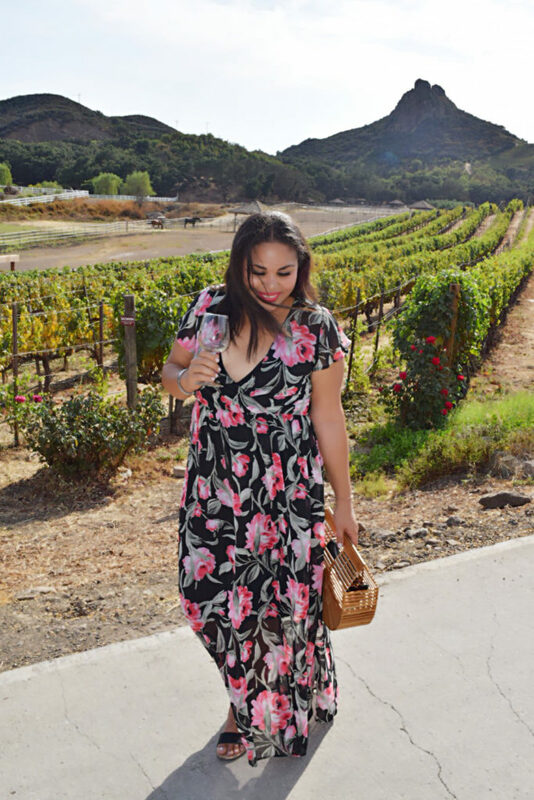 Have you been on any of the Malibu Wine Safaris? Are you thinking about booking a visit? Tell me in the comments below! Yes! It was a fun time, although the wine tours/tastings in Santa Barbra are much better all around. Still an interesting adventure, glad I went. maybe i’ll do it just once though, because it looks absolutely beautiful and so do you!! Haha yes, that’s what I’m saying! ? It was for sure a cool and unique experience….you just have to manage expectations and know what you’re in for. Let me know if you ever decide to go! And thank you for your kind words, and for reading ?